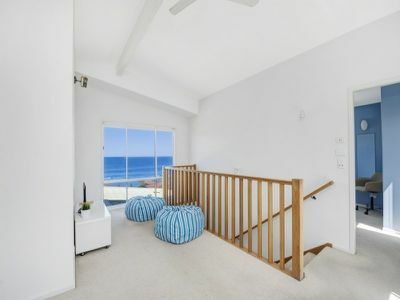 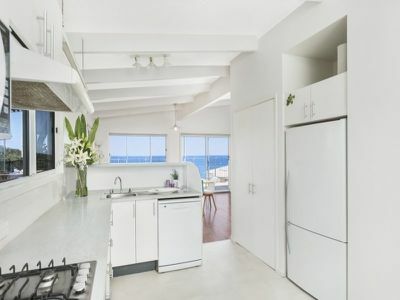 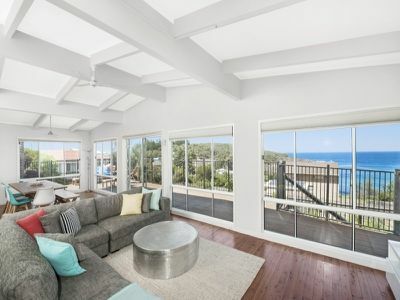 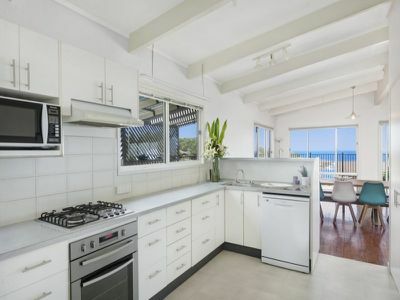 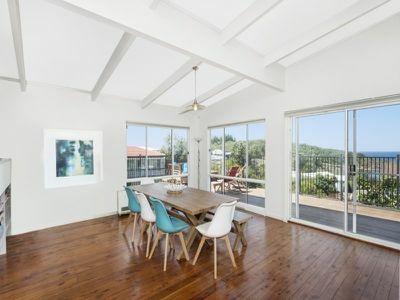 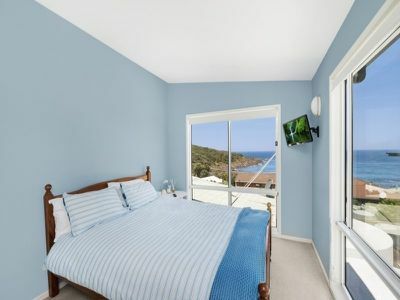 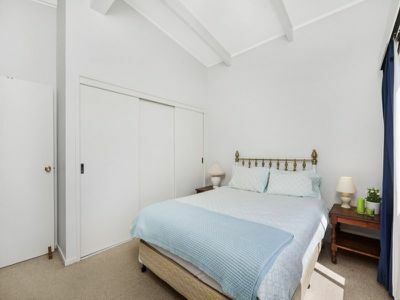 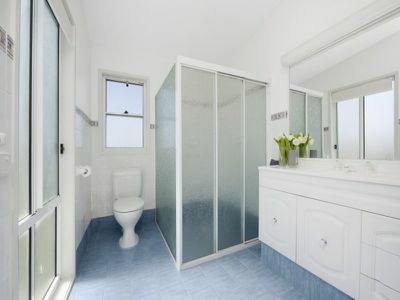 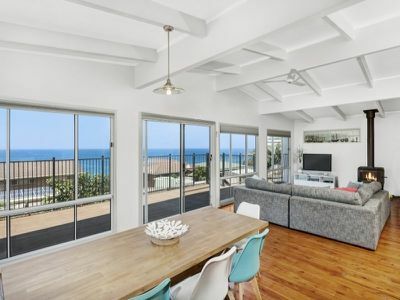 Featuring spectacular ocean views, this bright and spacious home offers relaxed coastal living, within walking distance of beautiful Kitten Bay and the popular Merry Street Bar and Restaurant. 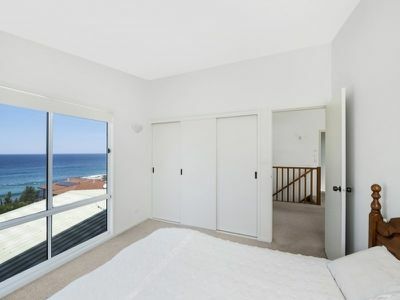 The home offers 4 bedrooms and two bathrooms divided over two floors, with the upper floor bedrooms hosting gorgeous ocean views. 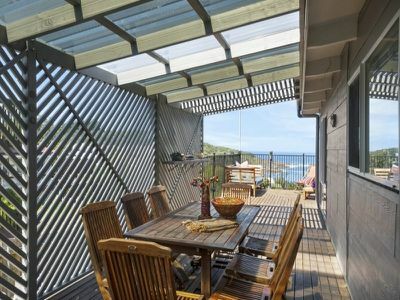 The living and outdoor deck areas all share similar water views, with floor to ceiling windows to invite the outside in. 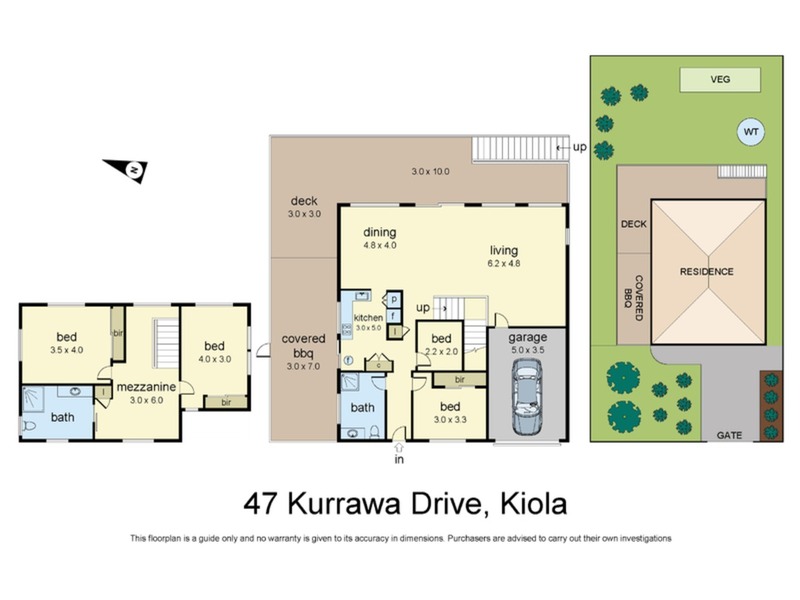 There is ample space on the large deck for alfresco entertaining, with a purpose built outdoor kitchen. 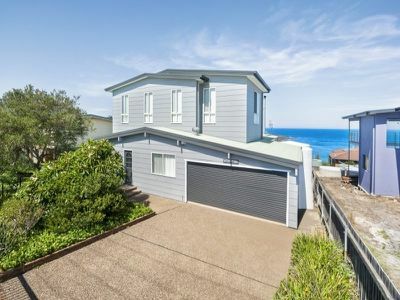 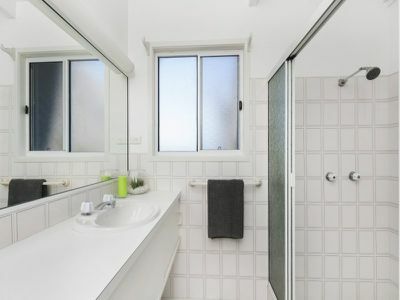 The quiet hamlet of Kioloa is approximately 30 minutes drive south of Ulladulla and just north of Pretty Beach and Merry Beach. 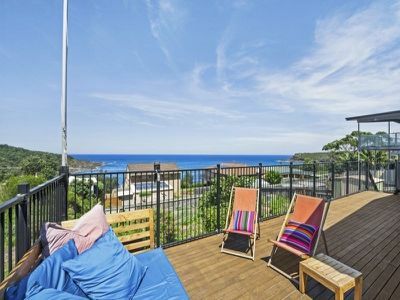 Surrounded by National Park and protected from the Pacific Ocean by Belowla Island, it is just minutes to some of the best beaches, lakes and fishing spots on the NSW south coast.